Visit America’s first museum! 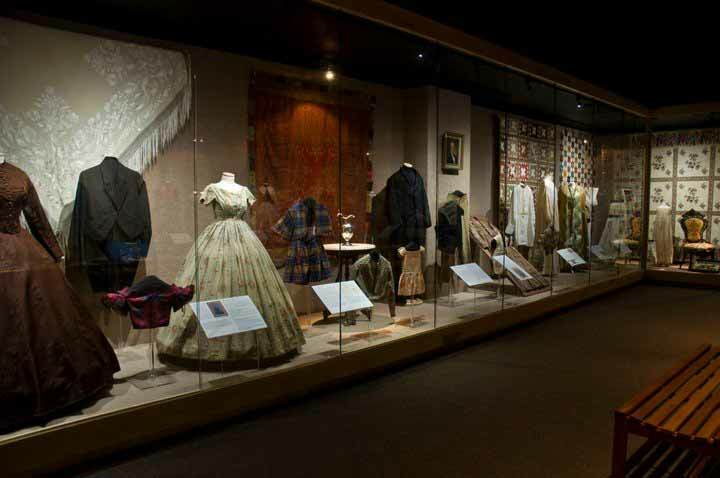 The Charleston Museum explores the story of Charleston and the Lowcountry. Whether you enjoy early Southern culture, decorative arts, military history or natural history. The Charleston Museum has something for everyone.